JT Innovations. Specialist Vehicle Wiring and Electronics. 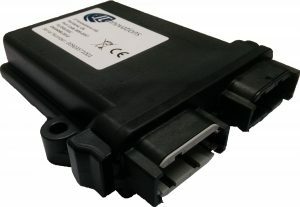 JTinnovations provides innovative wiring services and products to vehicle tuning enthusiasts worldwide. 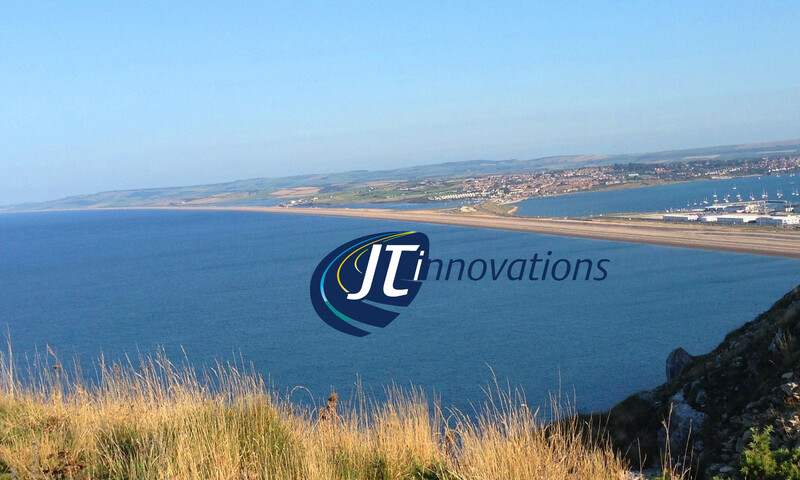 Based on the beautiful Isle of Portland in Dorset, we aim to deliver quality and service beyond expectations, and pride ourselves with our attention to detail. Wiring services include simple sensors and cables, retro-fit modification looms, such as AVCS/VVT wiring or coilpack conversions, OEM engine loom repairs and re-manufacturing – and full custom engine looms and vehicle rewiring. 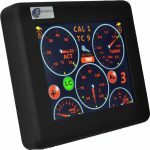 We have a small but growing range of electronic products, primarily intended for users of after-market engine management systems such as Syvecs, Life Racing, SimTek, AlcaTek, Link/Vi-PEC, MBE and MoTeC.